Saif Ali Khan and Kareena Kapoor Khan have been married for almost seven years now. The gorgeous couple has always been everyone’s favourite. Now, it’s their little munchkin Taimur Ali Khan, who has become an internet sensation. 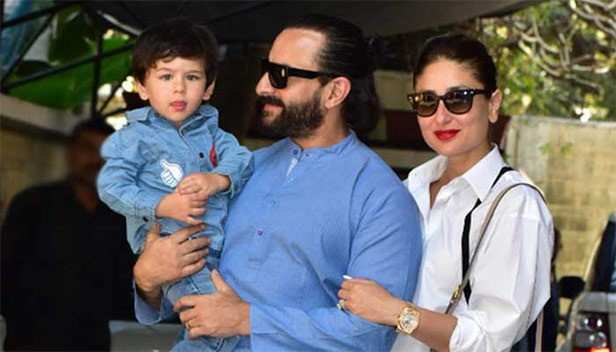 It was two years ago when #Saifeena welcomed baby Taimur in their lives and ever since then, things of course have been interestingly different for the couple. Juggling between their personal and professional life, it’s always nice to see how the family takes time out for each other. Aww, such cuties these two are. Well, here’s hoping the two go out for an exotic date soon.